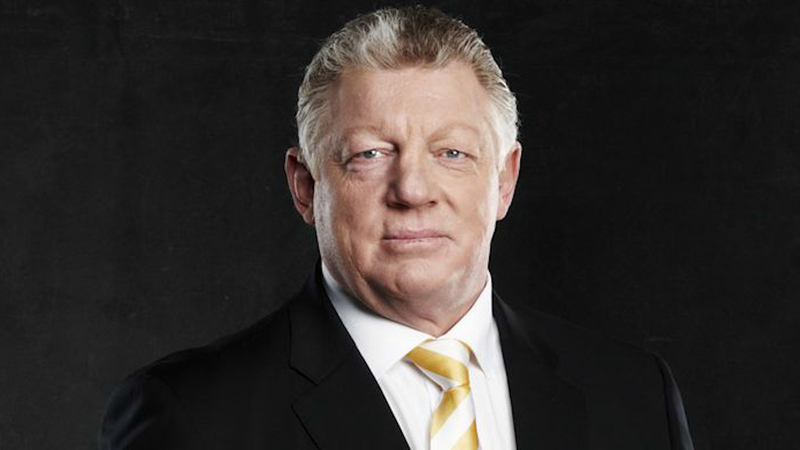 Penrith Panthers director Greg Alexander has refuted claims general manager Phil Gould and club coach Ivan Cleary are feuding, stating both men have a "happy" working relationship and that “Gus is going nowhere”. The Penrith great confirmed that Cleary and Gould spoke regularly, although he stopped short of describing both men as friends. Ahead of the Panthers clash with the Wests Tigers tonight, Alexander said Gould had already been in contact with Penrith CEO Dave O'Neil over rumours Gould was heading to Cronulla, after reports the Sharks had approached him to join the club's football department. “Gus rang the chairman to say it is not happening, so I believe Gus,” Alexander said. Reports this week about Gould's position at the foot of the mountains have hit fever-pitch after claims the general manager and O'Neil were chasing different people for the role of head coach, with O'Neil chasing Cleary while Gould was courting Wayne Bennett. When Alexander was questioned whether both men share a friendship, the Panthers premiership winner said he couldn't answer the question. “That is not my domain. I don’t know if they are mates. “I can say their conversations about footy, retention, signing players, it has all been good. It is all working. It is all happy. “We have a football and retention meeting monthly but Gus is out there more often than that. “He talks to Ivan about the football. They don’t just talk about the roster. They have had a few conversations following Melbourne (last weekend’s 32-2 loss in Bathurst). Alexander denied both men don't get along and that everything has been blown out of proportion. “Unless they are both very good actors, and I don’t think they are, I don’t think either could pretend to be getting along and not be,” he said.